Have you ever had a dream and wondered what it was all about? Do you often dream the same dream, night after night? Would you like to be able to interpret them? Getting to the bottom of why someone is pursuing you or why you dream of falling is just one step toward understanding and interpreting the dreams you have. 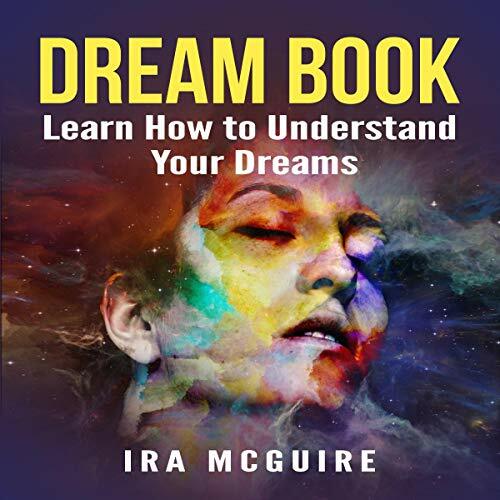 With Dream Book, you will be a step closer to that better awareness!